Pokemon Go's Summer Events will bring new Pokemon Go Fest dates as well as Community Events for players to engage in. Pokemon Go is getting a full slate of events this summer, so fans should keep an eye out for what's coming down the pipeline. 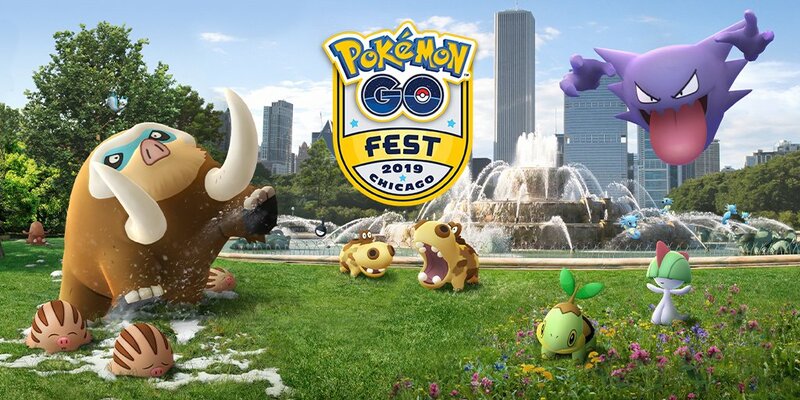 Pokemon Go Fest will be returning to Chicago once more, as well as expanding to two more cities listed above, with details coming on how to get tickets at a later date. You'll definitely want to hop on these tickets quick, too, because they usually go fast. There aren't any details about what will happen with each Community Day just yet, but rest assured it will include a specific Pokemon or themed Pokemon and a time you can catch it out in the wild. Pokemon Go fans have a lot to look forward to this summer, and the game is celebrating right now as well. Seen in the video above, you can currently capture a PIkachu wearing Ash's hat if you're vigilant. Make sure you check out our guide on how to do just that and stay tuned to Shacknews for additional updates.